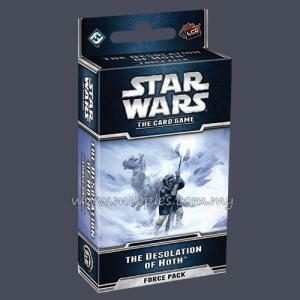 Light and dark side forces prepare for all-out war on the ice planet of Hoth. 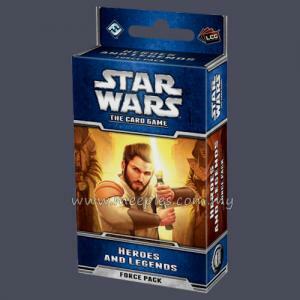 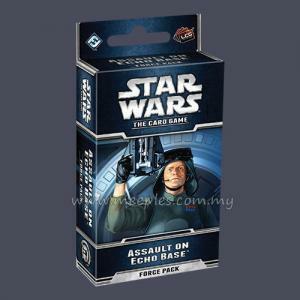 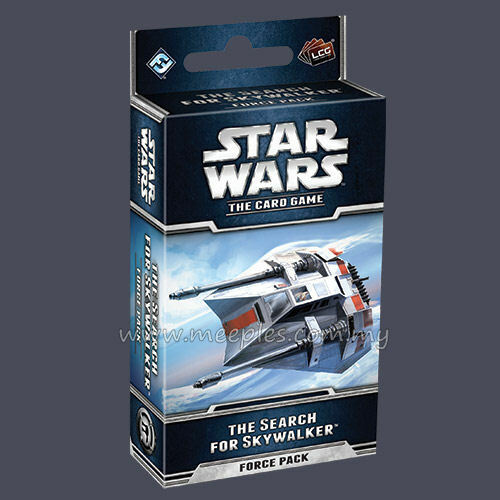 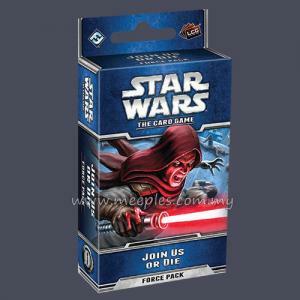 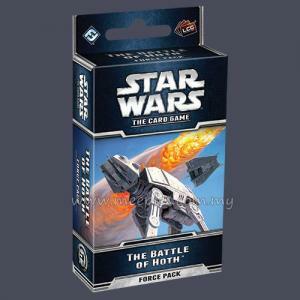 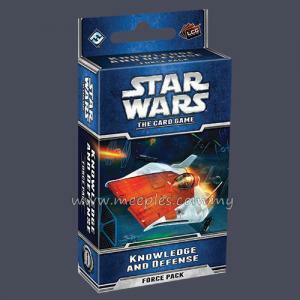 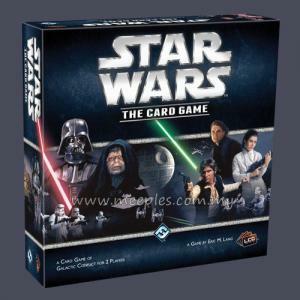 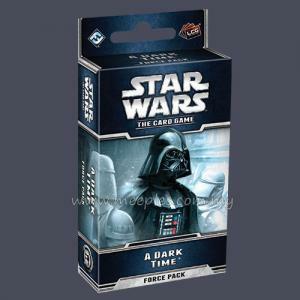 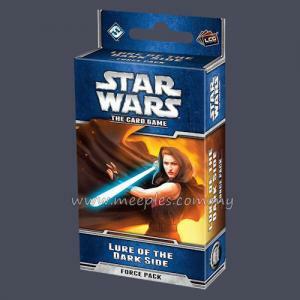 The Search for Skywalker is the second Force Pack from "The Hoth Cycle" for Star Wars: The Card Game. 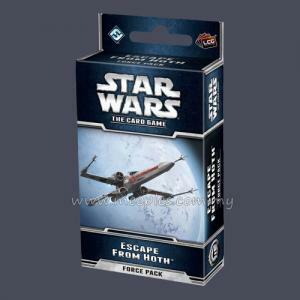 Rebels and their allies look to reinforce their position at Echo Base and get their shields online as the Imperial Navy deploys its fleet and sets course for Hoth.